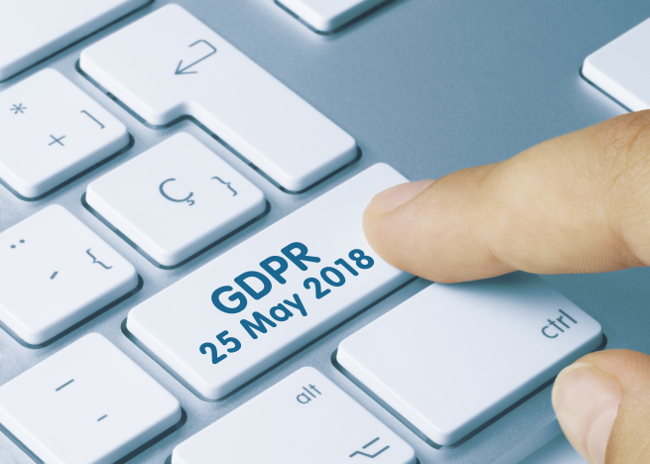 This year, two important new regulations will be impacting research with human subjects: the EU’s General Data Protection Regulation (GDPR), which kicks in May 2018, and the USA’s updated Common Rule, called the Final Rule, is in effect from Jan 2018. Both changes relate to protecting individuals’ private information and will affect researchers using behavioral data in terms of data collection, access, use, applications for ethics committee (IRB) approvals/exemptions, collaborations within the same country/region and beyond, and collaborations with industry. “Personal data” (GDPR) or “private information” (final rule) is very broadly defined and includes data on physical, physiological or behavioral characteristics of a person “which allow or confirm the unique identification of that natural person”. The GDPR affects any organization within the EU as well as “external organizations that are trading within the EU”. It applies to personal data on any person, not just EU citizens/residents. The GDPR distinguishes between “data controller” (the entity who has the data, in the eyes of the data subjects, e.g. a hospital) and “data processor” (the entity who operates on the data). Both entities are bound and liable by GDPR. GDPR distinguishes between “data processing” (any operation related to the data including storage, structuring, record deletion, transfer) and “profiling” (automated processing of personal data to “evaluate personal aspects relating to a natural person”. Domestic collaborations within the US now require a single institutional review board (IRB) approval (for the portion of the research that takes place within the US) – effective 2021. This approach to secondary data, and specifically to observational data from public sources, seems in contrast to the GDPR approach that states that the new regulations also apply when processing historical data for “historical research purposes”. Metcalf (2018) criticized the above Final Rule exemption because “these criteria for exclusion focus on the status of the dataset (e.g., is it public? does it already exist? ), not the content of the dataset nor what will be done with the dataset, which are more accurate criteria for determining the risk profile of the proposed research”.